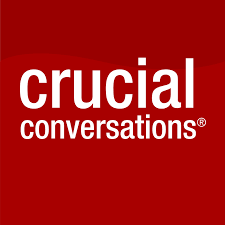 Gain greater clarity, inspiration, and motivation for a breakthrough year of career success! 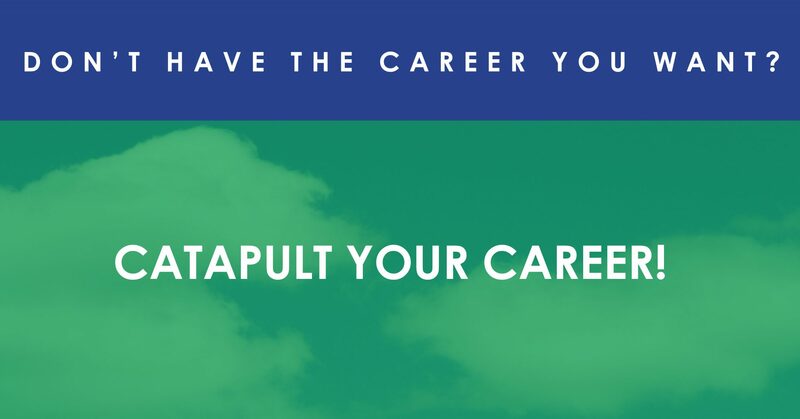 I help highly motivated professionals who are feeling frustrated with their career progress, confused with their career direction, or struggling to connect-the-dots and get unstuck. End the doubt and uncertainty with what’s holding you back and keeping you from living your dream career. I offer an insider’s view as to what successful professionals and leaders do to be successful in their careers. 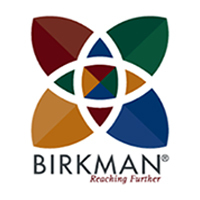 My clients end up with greater clarity, confidence and control over their careers through the benefit of eye-opening assessments, powerful coaching for individuals and groups, and engaging workshops focused on essential and proven career management strategies. Mike is a consummate professional and passionate catalyst for personal and professional development. 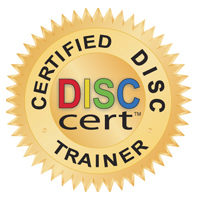 Mike’s effectiveness goes beyond his technical expertise as a coach and organizational development professional. He works from the heart. In my experiences with Mike, trust and integrity are the foundations of how he engages clients. He pursues his craft because he truly wants to develop people to achieve their full potential. Mike has that rare combination of both strong intellect and compassionate heart as a coach. 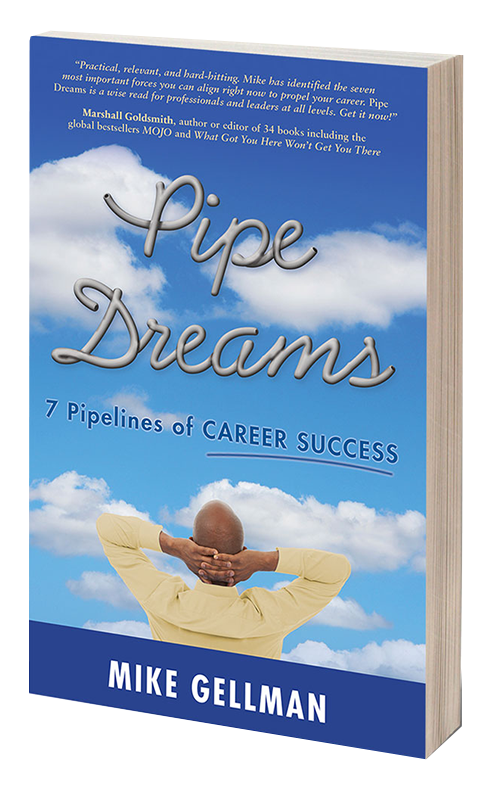 Check out my new book – Pipe Dreams: 7 Pipelines of Career Success. It is ideally suited for all levels of employees who need guidance on how to navigate a path to satisfaction and success. Prefer a personally signed copy by the author? Click here to order now! Buy the book today and receive a complimentary Personal Journal Guide to assist you with your career journey. This companion journal is yours FREE. 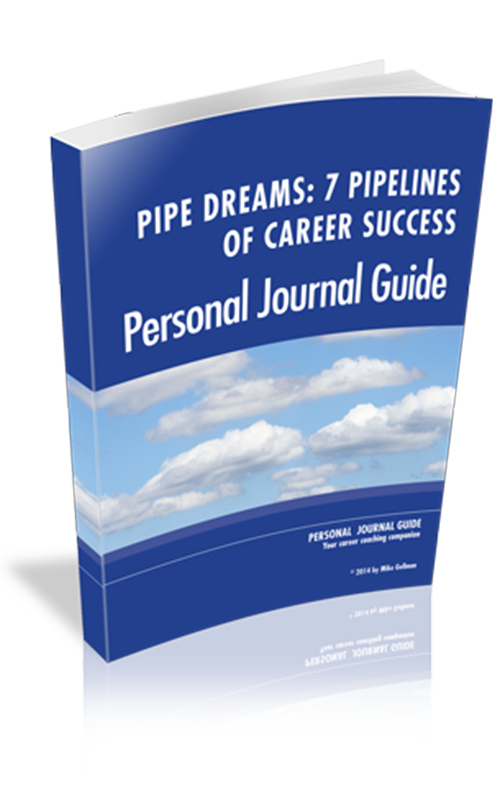 As you navigate through Pipe Dreams: 7 Pipelines of CAREER SUCCESS, use this FREE companion Personal Journal Guide to follow along, record your notes, and take the simple steps to your career success. Mike is an expert in his field and a true professional with a giving heart. We have been very fortunate to have him contributing his talents and making a difference in the lives of our clients. Our members had nothing but praise for Mike and the services he provided at a time when they really needed help deciding their next career step or preparing for the job market. The Executive Director, Human Resources just shared with me that our members are outshining others in recent interviews! She felt this was a direct result of the training and coaching they received from Mike. My stepson had been trying to find a job for months. He always reached the interview phase, but never got any further than that. Within a week of talking with Mike, he was hired to his first part-time job. One month later, he was offered a full-time position as a lab technician. If you are having problems getting a job, do not hesitate to talk with Mike Gellman. I had recently been laid off due to company bankruptcies…Mike helped me transform my resume a universe's distance from where it started…I achieved a solid resume that communicated my accomplishments much better. I feel far more confident applying for jobs with the resume I have now. Extremely satisfied. Mike was a pleasure to work with and was able to get my resume in tip top shape with just a few sessions. He is very detailed and also provides a big picture approach to resume coaching. I met Mike while searching for the next step in my career. He presented at a QA meeting, drawing on his book Pipe Dreams. Mike listened to my questions and answered with probing questions to ask myself, which helped me look for answers where I hadn’t looked before. I’ve since made a large career move, sticking true with what motivates me, but into semi-uncharted territory. I’m glad I did. I was privileged to have Mike Gellman as my career mentor at my job. He made me feel comfortable and at ease while helping me focus on having a clearer vision of my goals. Mike is an energetic, professional, and informative presenter. He engages with the audience with an infectious authenticity. His work in career development is inspiring and practical. I met Mike about 10 years ago and, early on, came to have a great deal of respect and admiration for his skills and gifts. As his colleague during his time at SDGE and SoCalGas, I have observed how easily Mike connected with his clients and was able to quickly target root issues. Whether addressing dynamics that impact the cohesiveness of a team, or uncovering physical and mental obstacles to an individual achieving their aspirations, Mike possesses a deep compassion for the people he interacts with, and grace that helps instill trust. He has been a friend and mentor, and has challenged me to always apply my best efforts. Mike Gellman was a dream to work with on the Spot Coaching Pilot Program this fall. His attention to detail and his ability to keep the vision at the forefront of each step in the planning, program marketing, assessment, delivery and process improvement based on the feedback from participants was amazing. Mike demonstrated a steadfast commitment to quality of delivery and customization to meet the participants’ pre and post feedback. He provided above and beyond service to the preparations for participants and the facilitators...showing up 90 minutes early, setting the expectations for excellence with the trainers, support of any kind necessary and fantastic energy even after the 3rd pilot session. His willingness to participate and engage when the participants needed a coaching partner was always an attitude of "I'll do anything you need." Mike was able to formulate an excellent marketing overview of how Spot Coaching builds the bridge of skills and the mindset to support broader mastery of all the leadership development courses past and present. His patience when dealing with technology issues was amazing. Mike's professionalism and demeanor is a delight. He pushes for excellence in a non-threatening and empowering collaborative approach. People trust him and he comes across as competent, caring and warm. Please let me know if I can comment on anything specific you are measuring. Thank you for doing a great job facilitating the Healthy Organizations workshop for our Mobilehome Park Program Project team. Although I believe we have a strong team, you discussed our results and some possible blind spots and inconsistencies where we can improve. This gave the team a lot to think about and ideas on how to improve moving forward. I am a strong believer and supporter of this program and your ability to present, probe, and guide the team discussions gave all of us new insights and ideas. Thank you! I was introduced to Mike in 2008, when as a department head, I was challenged with interpersonal conflicts among some of my staff members, which had an adverse effect on overall department morale. Mike was part of our company’s Organizational Development team, which is an extension of the Human Resources Department. He was assigned to troubleshoot and evaluate problem areas, then design and execute a plan for resolution. After ample time, the results came to fruition and we were 100% satisfied with its success. That success came in large part due to Mike’s remarkable talents, great communication skills and patience. 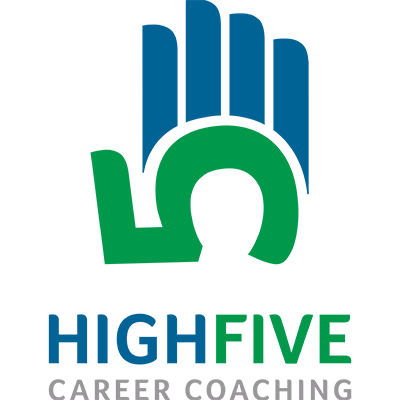 We still model the basic elements of Mike’s resolution plan as our day-to-day best practices interpersonal communication standard. I want to personally thank you for helping me through some of the obstacles I encountered as a team member of Employee Development. You were able to identify my weakness in Consulting to clients and provided me with resources to help me develop this skillset. You were very patient with me and our discussions were instrumental to my success as a team member of Employee Development at SoCalGas. I have worked with Mike as a colleague and enjoyed his support and guidance through challenging issues. Foremost was Mike’s ability to listen intently, understand the surface as well as the underlying issues and then ask questions that opened up my thinking as approach to issues. Mike made a strong impression on me with his patience and wisdom. He always seems to be able to help me see the forest through the trees. As a Professional Certified Coach, I feel that Mike is the Coach’s Coach. While leaders, individuals and other professionals would benefit from Mike’s Coaching, I have to say that professional coaches would also do well to spend some time with Mike. Mike asked me the right questions to help me frame up the issues that need attention. 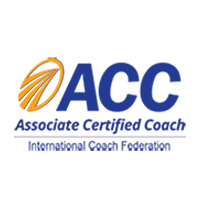 He is a very caring and knowledgeable career coach. He quickly pinpoints the crux of a situation and does not fail to leave me with helpful insights, ideas or questions to ponder. Thanks to Mike, I am able to focus on what works best for my career. As Manager of Meter Reading overseeing the mass workforce transformation as the meter reading function was moving to automated future, I needed help in preparing my management team for their eventual transition to their next career. I reached out to Mike Gellman, Senior Talent Leader at SoCalGas to help me. Mike did an amazing job of putting together a presentation for the team, and showed them what was possible in identifying how their transferable talents could be put to use in their next career transition. He held my team accountable for taking the initiative to sign up for a two-day training, which would be a prerequisite for one-on-one coaching. 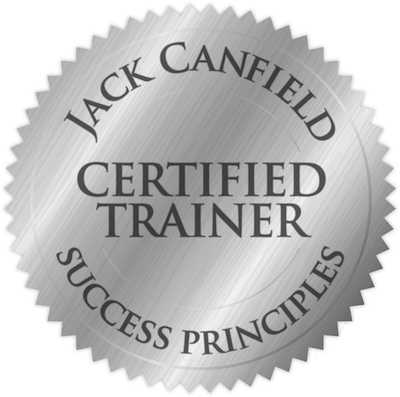 I had several of my team members share with me how valuable and insightful his training was for them. As a result, well over 90% of the management team have made a successful transition to a career of their choice. I appreciated Mike’s can do attitude and his caring demeanor to help others be successful. Thank you Mike for all you do! I’ve had the pleasure of working with Mike as a client, but as a former OD practitioner, I have a keen appreciation for the talents he brings to an engagement. He has a wealth of tools for different situations, but, more importantly, has the intuition and sensitivity to adjust his approach as he dives deeper into the engagement. He has a passion for helping clients and is an intense and empathetic listener. If you’re not looking for a “cookie cutter” or “canned” solution, Mike is the resource that can help. Being a PT Meter Reader Transitional (meaning, it’s going away), I had to step out the box and do something else besides wait for my seniority to build. I saw an email about the Career Coaching & Development Center and checked it out. 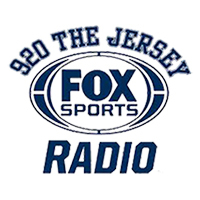 I signed up with Mike for a one-on-one coaching session to talk about my career and my plans. I really didn’t have a plan but after talking with Mike, he brought things to my attention that I hadn’t thought about before. I enrolled in the Kickstarter workshop and Career Management Group (Career Club) where Mike would have questions geared toward looking at yourself in the situation instead of looking at what others are saying or doing. After completing Kickstarter and meeting with the Career Club on a regular basis, the skills that were brought out of me by Mike’s calm and witty sense of humor, I continue to use in my daily work and home life. Especially learning to be quiet sometimes and listen! Mike’s career management group helped everyone excel to the next level. As a career advisor, Mike gave us an excellent understanding of how a Fortune 500 company operates and how the employees can reach their dream career. I had the pleasure of working with Mike in a career self-discovery program at work for about two years. It was refreshing to know that Mike was (and is) an expert in the field of coaching and development and was passionate about sharing his knowledge and expertise. Through his leadership and guidance, the program he led fostered an atmosphere of teamwork and trust, and it allowed me as a participant to not only be mentored by him, but to also be peer-mentored by the other participants. He provided tools (such as 360-degree assessments) that helped me learn more about myself in terms of my career goals and how to marry my passions outside of work with what I do for the company. The training and coaching that he provided allowed me to really look deep inside myself, in my career journey, so that I could succeed in my job and working relationships with my peers, direct reports, and all levels of the company’s management and executive leadership team. Mike helped polish my resume by highlighting my skill sets and what I have accomplished as well as provided tips for preparing for job interviews. His humility and hunger for helping others with their career goals makes him a highly desired connection for anyone seeking his support. A mutual friend connected me with Mike when I was at a crossroads in my career. Mike's approach was friendly, conversational and all the while mindful of my goals, even when I'd lost track of them. Change is rarely an easy thing to take on, but as with most goal achievement, it's a required part of the process. With Mike's insightful guidance I was able to make a significant course-changing decision on my life that has since paved the way for countless opportunities. It was good seeing you again. I enjoyed your presentation at the IIBA Meeting last night. You were able to challenge the audience to look inside in a not-too-threatening way; and provided added value through the exercises. Great stuff. Looking forward to the next event (whatever that might be). Let's keep in touch. Thank you so very much for making the trip down for Orange County LA area to run our workshop last night. We had such good feedback on your presentation. People definitely left last night with their job search spirits uplifted. I agree with Gene's comments below. Your examples and stories of roadblocks we create in our job search and career goals were excellent messages but done with humor and grace. I also thought you had the right balance of activities that were meaningful to your messages. Your material was well delivered and relevant to our candidates. Thank you for the work you did to prepare that presentation for us. We hope that you will consider coming back in the future. It was a pleasure for us to have you run our workshop. Mike’s breadth and depth of knowledge are invaluable. He is a great listener and draws upon his breadth and depth of knowledge to design customized coaching and training sessions. I found in Mike a trusted and caring partner and mentor in helping our teams learn and move forward with how best to develop and work together to accomplish challenging change initiatives. Norma Castro, Technology & Business Mgr. 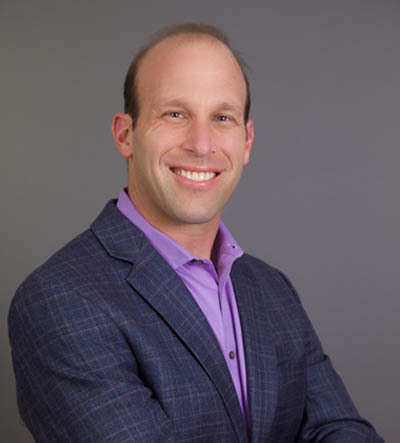 Mike Gellman helps you realize the potential that will take you to the next level in your career journey. He explains how you can succeed with simple examples and analogies, which you will always remember! I did not hesitate to buy his book "Pipe Dreams: 7 Pipelines of Career Success" right after listening to him for the first time. I know Mike from his corporate coaching and organizational development work. Over the years of knowing Mike, I’ve counted on his observations and feedback to improve the way I approach challenging situations, including challenging group dynamics. Anyone interested in professional coaching should reach out to Mike and get to know his style, which I would call instinctual and reassuring. I know Mike as a client. My department was facing issues dealing with communication and working as a group given the different work styles people have. Mike developed a series of activities that pointed out those differences with specific action items that helped us learn how to communicate better and function more smoothly as a work group. I have known Mike for four years and have worked closely with him on several large, complex client projects. On one particular project where we worked as peer Organization Development consultants, we partnered to bring about culture change in a large division of 600 employees. There were two groups with distinct cultures who the leader wished to align and bring to higher levels of collaboration and performance. Mike and I designed and facilitated a series of team interventions where skill, sensitivity and flawless coordination were key to success. What was wonderful about working with him is that we shared leadership and he could support as well as he could lead. He had a calming as well as a stimulating effect on the group and he helped them navigate challenging conversations that had to happen in order for progress to be made. He encouraged deeper thinking than many consultants are able to do. Mike is an outstanding partner and consultant, facilitator and thinker. He listens and he challenges the status quo, he supports and he pushes back, all without ego and with the client's needs up front and center. It is refreshing to see him in action whether the task is coaching an individual, facilitating a diverse group of leaders or working to build a team's skills for the new world. I met Mike when he facilitated the “Career Kickstarter” class and the “Career Coaching” group meetings that I participated in. At that time I was really trying to take control of my career, and Mike was able to provide me with the tools and information I needed to get going in the right direction. As a millennial, a common theme is having the education but not the experience. The content and strategies I was able to learn from Mike really boosted my confidence in myself and ultimately was a key factor in a new position I was able to secure. Mike is very passionate about his services and the individuals he coaches and mentors, he will guide you in the direction you need to go. I am grateful to have met Mike, he has been an influence in the direction I’d like to go. Thank you for the coaching and counseling you’ve provided as a member of the team – you have definitely had a positive impact on many. I like all the ‘Inside Insights’ throughout the book! Pipe Dreams provides the blueprint to avoid and fix broken pipes in your career. Mike’s book is enjoyable to read and full of ideas with clear models and thought-provoking questions. This is a great book to share with friends or peers. Mike acts as your private career coach. He provides practical advice to readers who truly want to take charge of their own careers. Ponder his suggestions, play out the scenarios in your mind, keep a journal. Don’t wait! I can attest to the powerful influences the factors in Pipe Dreams: 7 Pipelines of Career Success have had in my own career journey. Both energy industry and non-industry professionals who are striving to get “unstuck” in their careers will benefit from the key principles and thought-provoking questions posed in this small, yet powerful book. Practical, relevant, and hard-hitting. Mike has identified the seven most important forces you can align right now to propel your career.Pipe Dreams is a wise read for professionals and leaders at all levels. Get it now!